Do you like B-Lock? Share it with your friends. 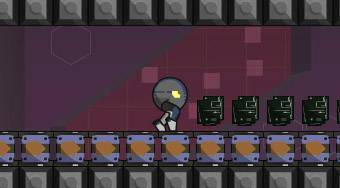 B-Lock - avoid the obstacles with the robot, collect all the chips, grab the key and get to the finish.